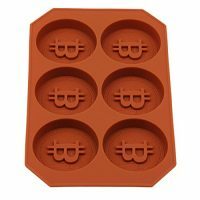 Bitcoin Ice Tray by Icy Crypto. 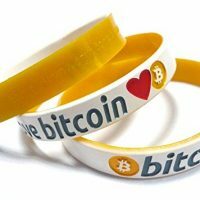 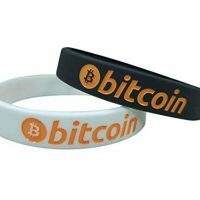 A Perfect Gift for True Hodlers, Traders, and Other Crypto Enthusiasts! 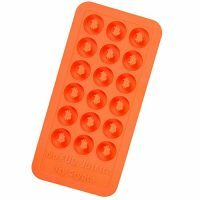 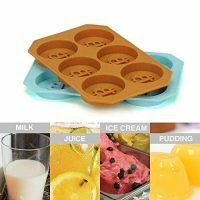 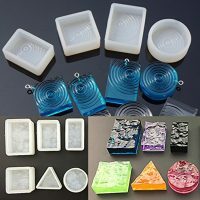 100% BPA-Free and FDA-approved Food Grade Silicone Ice Cube Tray!